This cleansing cream neutralizes limestone salts leaving the skin clear and fresh without feeling tight. 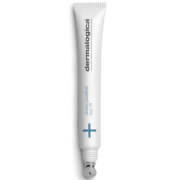 It's soap-free formula slides on your skin to remove make-up and impurities. Rinse off with lukewarm water and gently dry.